Bill Belichick wasted no time in updating his boat that is named after the amount of championships he has won in his legendary football career. It has barely been over a week and his boat has already been painted to proudly show VIII rings. This has become a tradition for Belichick who has been able to update his boat every other year since 2015. Hopefully he will not need to wait so long for the next update. 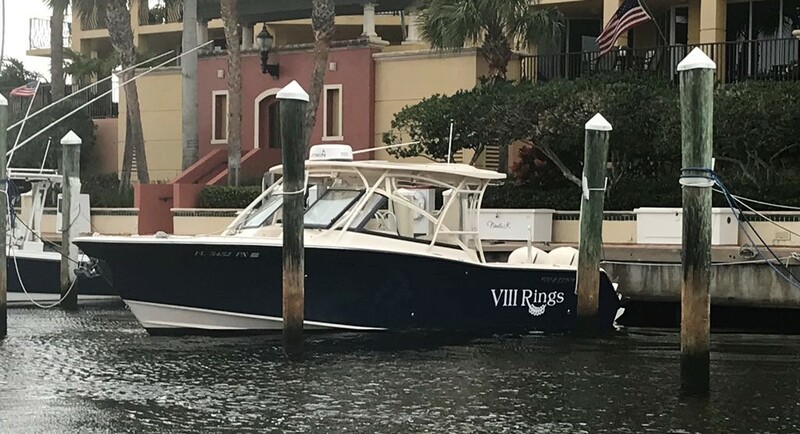 Bill Belichick has renamed and repainted his boat to VIII Rings eight days after Super Bowl 53. Copyright © 2019 KingsofBostonSports. All rights reserved.